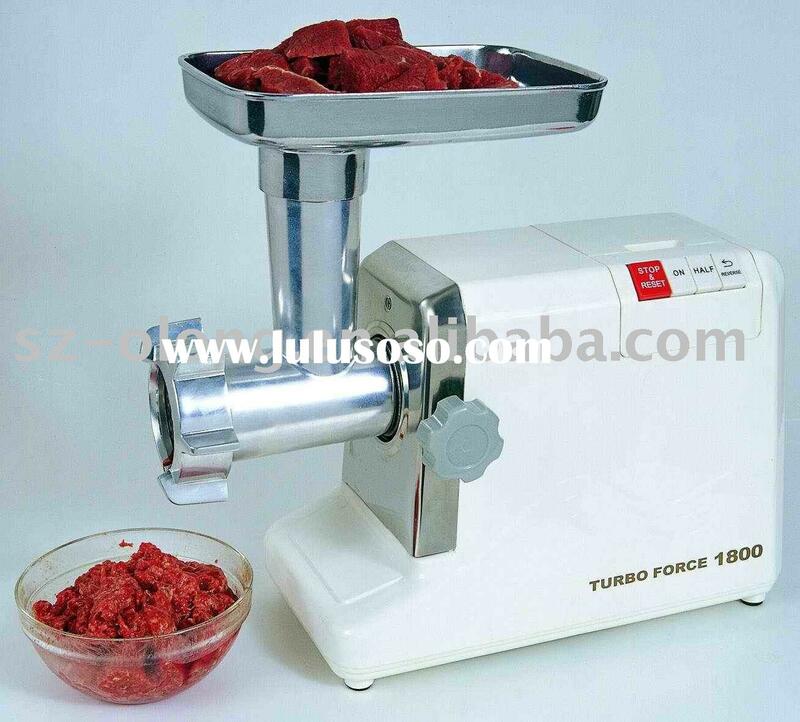 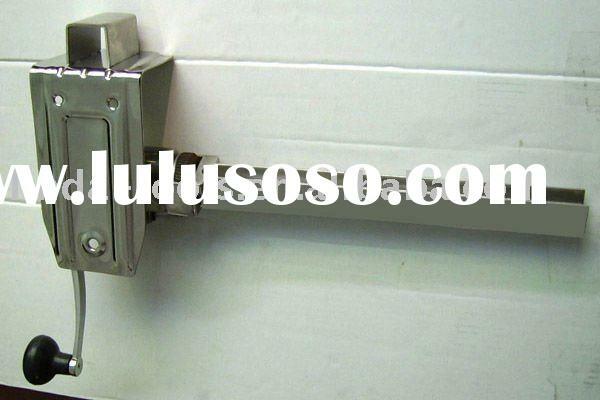 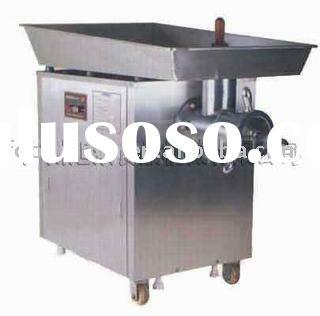 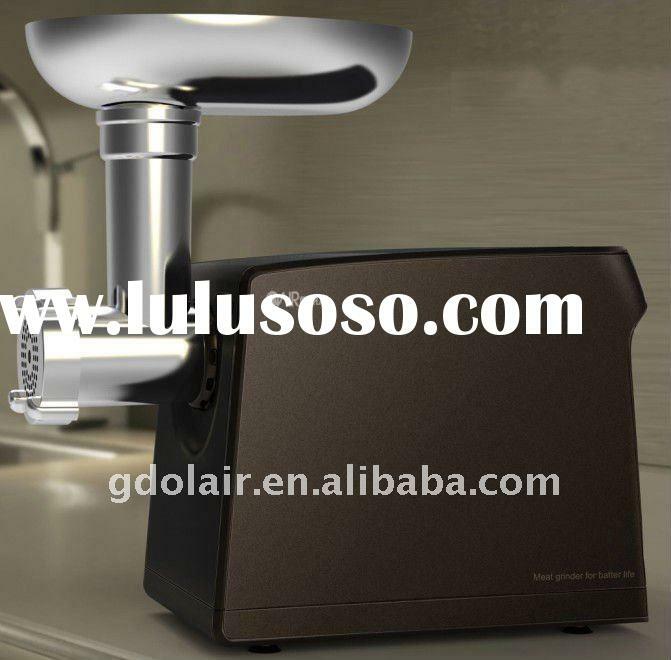 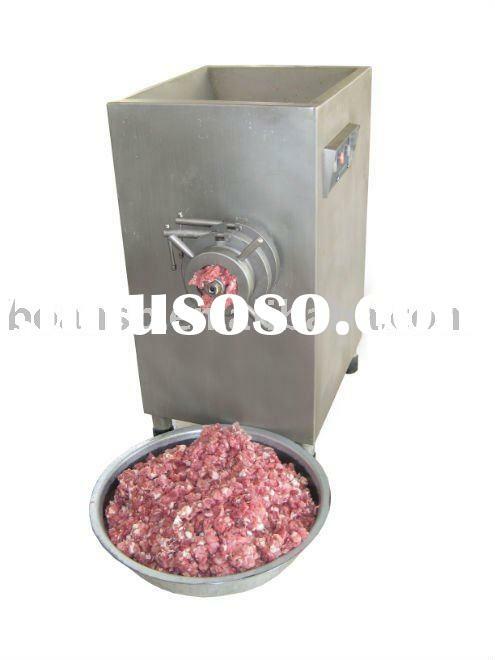 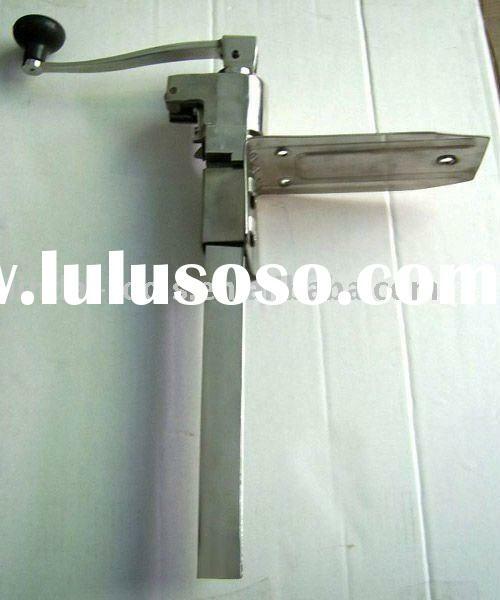 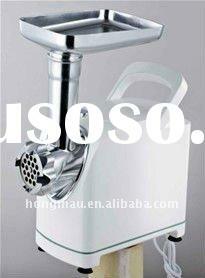 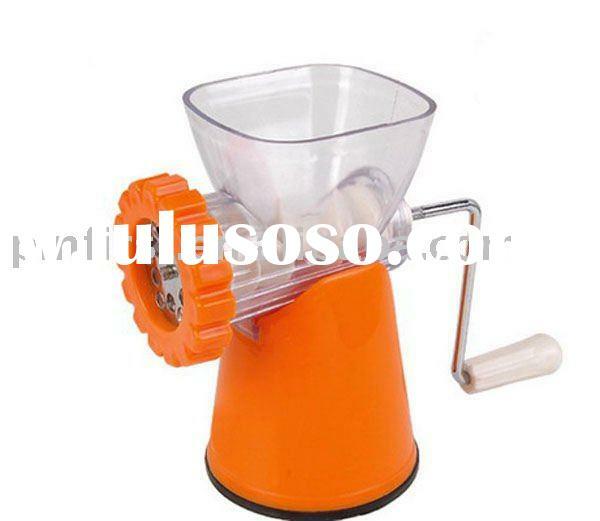 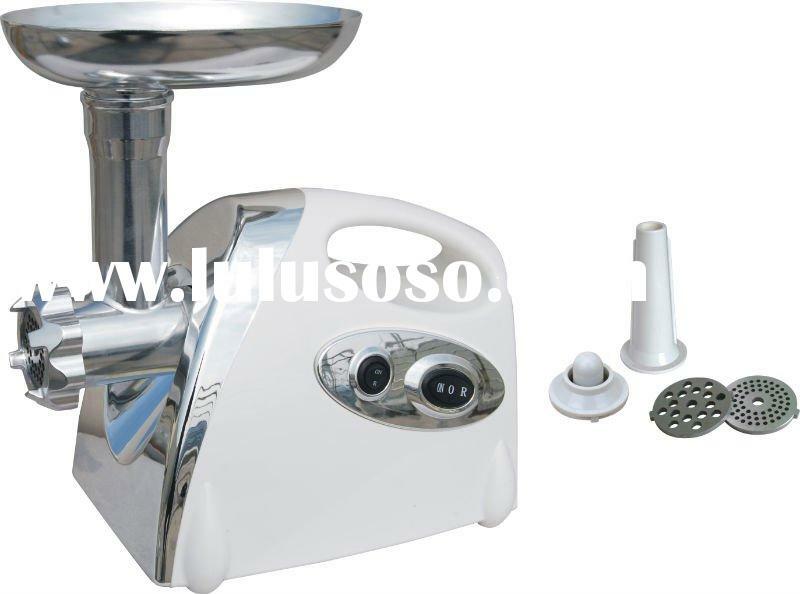 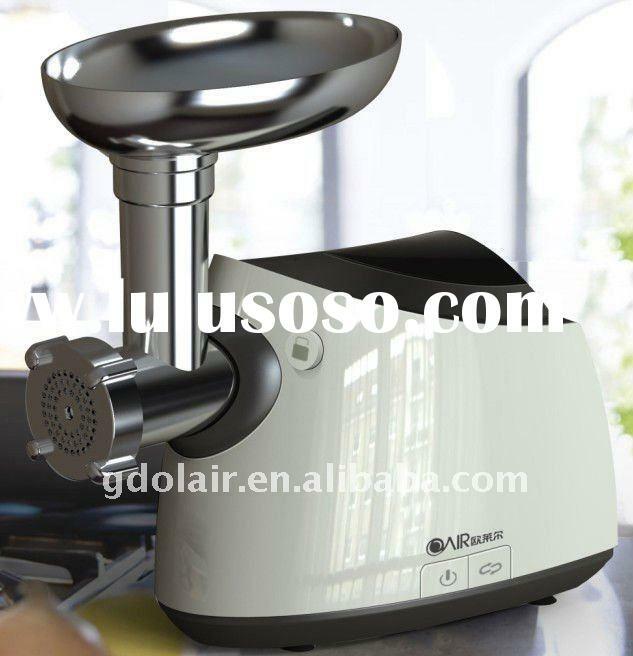 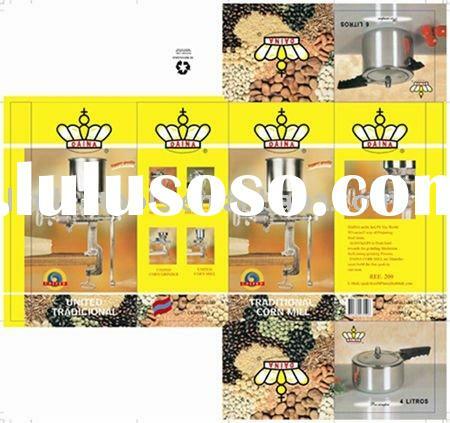 Meatmincing part, use stainless steel parts easy to be disconnected and installed without rust. From this, this machine can process 250kg minced meat per hour. 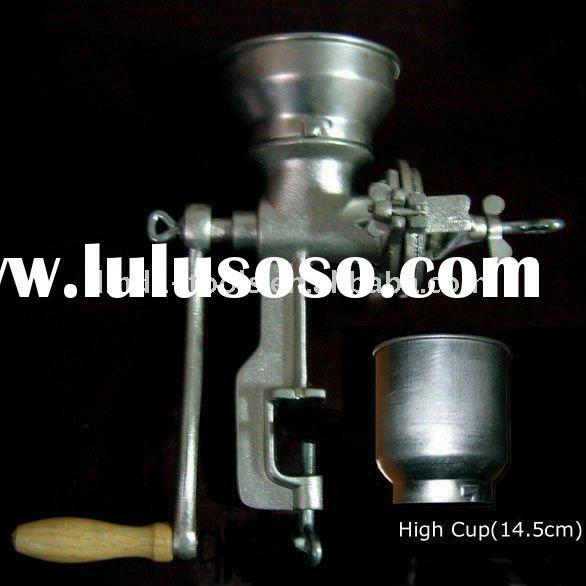 Junan County Linda Tools Co., Ltd.